The name Lance Edwards is one of few that comes to mind when people talk about investing in apartments. Money can be made in real estate; however, new investors need a good mentor. As someone who completed his first multifamily investment in 2003, Lance has spent over a decade helping to train the next generation of investors across the USA. Retirees, couples and individual investors who want to earn passive income in the housing market often seek apartment buildings. Because these units have multiple tenants, the income potential is much greater compared to a regular parcel. Making a first transaction is a big step for anyone. Lance is a guy who has purchased well over 50 apartments. If anyone knows this side of investing, it is Lance. One company owned by Lance Edwards, First Cornerstone Group, is an accredited Better Business Bureau company. As a private company, the Houston Business Journal awarded First Cornerstone Group as the 13th Fastest Growing Company in 2015. Building a company with a good reputation takes experience and time. People who do not read books are missing the big picture. What a book provides is a permanent resource to helpful information. You can always go back and re-read something you do not understand. You also get consistent encouragement from a professional. 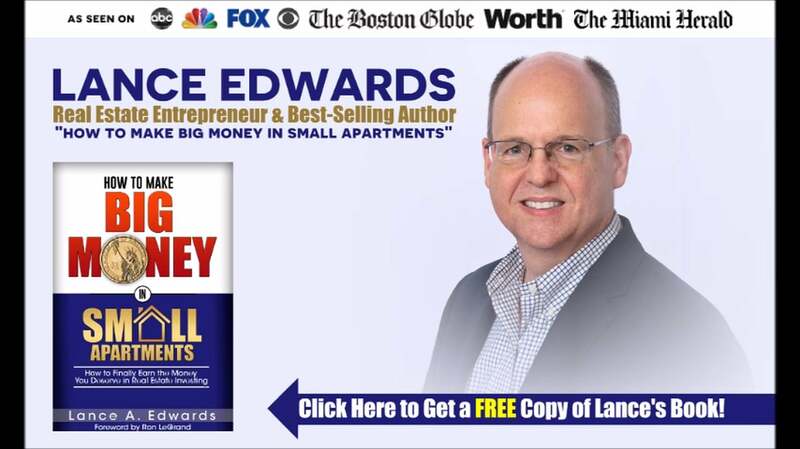 Lance’s bestseller: “How to Make Big Money in Small Apartments” is the first entry into the world of investing in multifamily properties for many people. This book details multifamily investing education to regular people getting started. 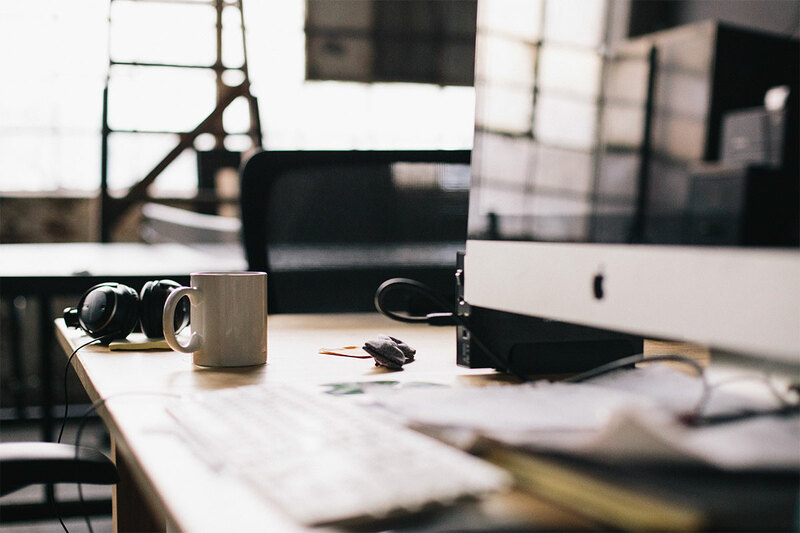 While you cannot learn everything from a single book, more people have gotten a start using Lance Edwards apartment investing information compared to some of the best real estate investing books in 2016. The word “guru” might have a negative meaning in real estate these days. In past years, many successful investors have achieved a ‘rock star’ status in the eyes and minds of newbie investors. While the content taught by some in the industry comes with an expensive price tag, a lot of free information is given to adults on many of Lance’s websites. Giving out such informative and current information is rare in the properties industry. While it is not possible to make someone happy 100% of the time, Lance has done a good job. It takes training to learn about private money or third-party lending to build a housing portfolio. Going to a seminar is valuable. Watching a webinar is a good way to learn. Once the basics are covered, there are advanced topics that take a little longer to master. Investors like Lance Edwards in Houston and Dallas have mastered the local area. People who invest a little bit of time and money in a real estate course and do not apply the information can be frustrated. Accessing a free Lance Edwards real estate course in 2016 or attending an in-person seminar are excellent learning methods. Apartment investing strategies do work when the right steps are taken. 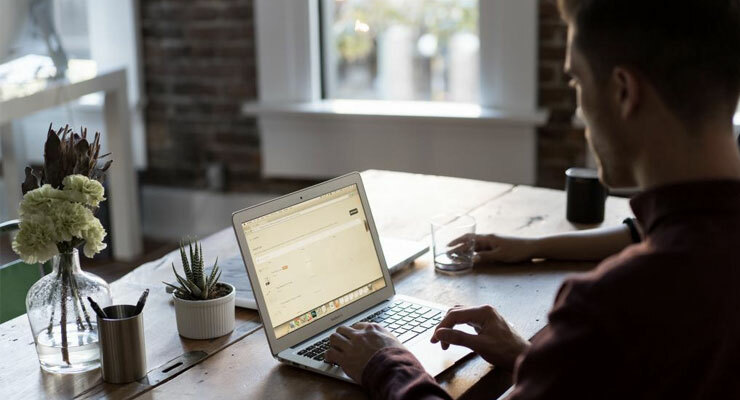 Doing plenty of research and asking questions will provide a solid foundation before entering into any real estate training program online or offline. 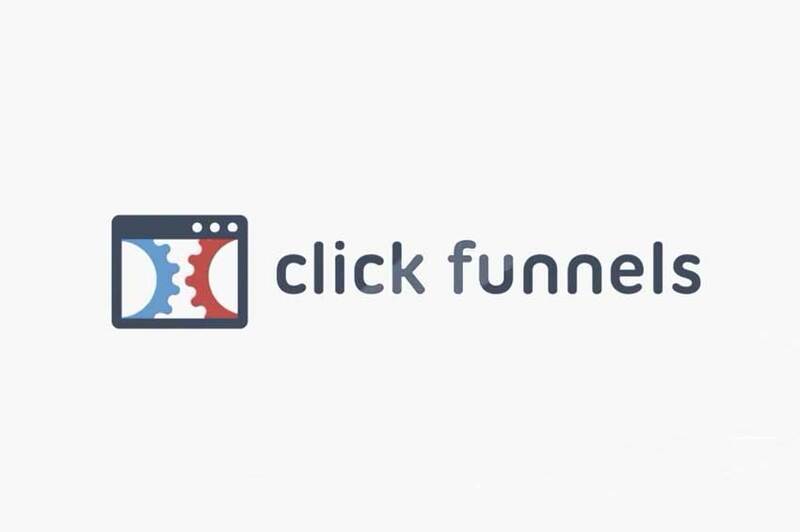 When the ClickFunnels software launched, marketers around the world were given the tools to earn some serious money online. During the fall of 2015, Russell Brunson decided to update his successful system with more features. Any person who will signup through this link will receive the amazing ClickFunnels 2.0 bonuses that supplied here at BrianHanson.com. No other place on the Internet has access to these limited time bonus offers. Would a webinar with a person who has earned more than $15 million dollars in sales online be of interest to you? When you signup with CF 2.0, that is exactly what you will receive. A simple idea, a $1500 investment and some proven tricks helped one of the founders of Marketers Black Book to earn over $2.8 million in Internet sales in just a couple of years. You can now learn his system. 2. SUPER FAST E-BOOK CREATION WITHOUT TYPING A WORD! Do you hate to write? Do you hate coming up with ideas? You will learn exactly how to have an e-book written that could dominate sales on Amazon and other digital platforms. Getting a book written in just a few days for pennies per word is what is taught in this bonus offer. This is the number one secret that other marketers will NEVER tell you. 3. LEARN TO USE AUTHORITY TO MAKE MONEY WITHOUT A LIST! Millions of digital products are sold daily around the world. It is easy to get caught up in not having your own product or no time to start selling. By using authority, you can easily sell a product that will generate income. You do not need to build a mailing list or pay someone to market for you. Learn the same secrets that millionaires use to kickstart your income. With only room for 40 people, more than 100 showed up to the recent “underground” marketing session sponsored by MBB. The standing room only audience got to learn from A to Z how to market successfully ANY product or SERVICE. One of the “Godfathers” of web marketing made a special appearance at the event to give insight into the quality of the system. The best strategies that still work in 2015 are taught in this intensive. A person who helped create the Microsoft AdCenter system teaches some of the content available. Another expert who has dominated Kindle book sales teaches some useful techniques. A pro in the direct response marketing industry teaches how to get the highest conversions for landing pages. This is just a sample of what is offered. 5. PRIVATE CONSULTATION WITH BRIAN HANSON! 1. Get a real time conversion with the man who has earned more than $15 million dollars marketing on the Internet. A 30 minute conversation is available, and you are free to ask whatever questions you wish. You will be stunned at the quality of information that is provided. Powerful changes to your business and your life can happen in this consultation. 2. Speak with a social media expert who has ranked more than one best-selling book in the first position in Google. “Google Plus Marketing” is the latest book that reached the top position. There it is. You get about $5500 in FREE stuff just for signing up for the program on this page. Only digital marketing pros who can prove their purchase can receive the listed bonuses. Any person who is not yet using the powerful lead generation platform that Russell has created is leaving money on the table. Anyone can buy hosting, setup a WordPress website and start promoting affiliate links or selling digital products. Since ClickFunnels is a membership site, people have unlimited access to creating high converting lead pages for any business or industry. A better way to collect e-mails, sell products or host a webinar is all provided in the tools that CF 2.0 provides. The pricing is low on a monthly basis and the support that people are given makes it a true asset to any online marketer. The $5500 bonus package that has been put together by BH is simply awesome. At some point, every sales funnel needs an extreme makeover. Lost sales, out of date customer contact information and products that do not convert are real issues for business owners. The Extreme Funnel Makeover 2015, part of ClickFunnels 2.0 edition, can change those negatives for business owners. Russell Brunson is one of the kings of a successful product funnel on the Internet. Few marketers have achieved his success, and knowing what he knows would boost the revenue of almost any business. With a fully updated portal, training from the man himself is what people get when signing up for the EFM system. For newbies trying to make a first buck online, a lot of mistakes can prevent income generation. Even for a successful marketer, there are things that work and new things helping people earn consecutive monthly incomes. Which systems work the best? That is what the EFM 2015 training method teaches. … and a lot of other useful lessons for a business owner. Names such as Anthony Robbins, Todd Brown, Charles Kirkland, Ryan Deiss and Eben Pagen are well-known in the marketing industry. What separates these men apart from average people is their ability to convert regular people into lifetime customers. Using almost any product or service, knowing how to “sell” to a person is only 50 percent of the process. The behind-the-scenes work that is very important is rarely witnessed by the public. Extreme Funnel Makeover 2015 is a complete course that provides a direct path to earning income through a revised sales approach. The same path used by Russell Brunson and his super-rich friends is what is taught in the system. A person with no knowledge of how the process works will get up to speed quickly with the massive training library available once signed up. What is the best way to learn how to sell online? The answer is by attending a real-time workshop. As part of the package deal in the EFM system, all people who signup for the training get to attend the regular live Funnel Hacks workshop. This is where all elements are broken down and classified as what works and what does not. This information is always updated. It is best to know what is done right than to spend years of wasted time doing things the wrong way. Russell Brunson always has excellent training. When you pay for a high-end marketing training system, there is a lot of support provided. Instead of a generic e-mail once in a while, all students who train under Russell are treated like family. If a person is not successful, plans can be changed and new strategies can be worked out. This type of personal support usually costs thousands of dollars. While coaching is available from 6-Figure Internet Marketers, one-one-one mentorship is what can kickstart any web-based business. Part of living a “lifestyle business” is learning how to automate a system. For most people, putting in 40 to 80 hours a week is typical when operating an e-commerce website. The pros of the Extreme Funnel Makeover 2015 system are all positive. It would be hard to point out any cons when going through the system. Upselling a customer with a more expensive product is how the real money online is made. Through automation and very little maintenance, a million-dollar sales platform can be built. Signup through this link for free while enrollment is still accepted and start changing Internet revenues and living a stress-free life as a marketer. Marketing with YouTube is one of the easiest ways to get new people to join a list or to buy a product or service. Top marketers worldwide have discovered new ways to get a massive list of people by using simple marketing with streaming videos. Jeff Johnson is one of the top trainers in the marketing world with multi-million dollar launches under his belt. The new version of his Tube Traffic Secrets 2.0 series should be one of his best to date. The process of marketing with video is easy once you learn the basics. Making money is always the hard part but Jeff simplifies the process. BrianHanson.com is offering a huge bonus package with the TTS 2.0 training this year. Because carts are not always open for long periods of time, getting in on these bonuses while you can is the only way you can download them. We’ve put together what we think is a huge training resource for buyers of the Tube Traffic Secrets series. When you purchase through this affiliate page, you get instant access to download all of the Tube Traffic Secrets 2.0 bonuses we’ve created. CLICK HERE to Order Tube Traffic Secrets 2.0 and Receive $5500 in Content. You’ll get a special webinar interview with an online marketer (one of the founders of MarketersBlackBook.com) who is a traffic genius. He took an idea and in under 4 years turned it into over $15 million in sales. In fact, his first year he did over $2.8 million in sales! We grill him on his hardest hitting traffic tactics. THIS ISN’T AVAILABLE ANYWHERE ELSE! 2. The Secret to Autopilot Book Creation Without Writing a Single Word! You’ll get our #1 secret to having high quality content for books, articles, special reports, even entire products done for you for pennies per word. Imagine having an entire book ready and waiting for you in a couple days … without you lifting a finger! 3. How to use your authority to make money online without a list, JVs or even a product! This is our awesome webinar bonus that delivers the information that can make you thousands in profits. The tips and strategies discussed in this webinar will blow you away. It’s the same information we use to generate income from being an authority in hundreds of niche markets online. Last March on the sandy Florida beaches, we held a private “underground” event that grew to over 100 people. (We only were expecting 40). The event was literally wall-to-wall and standing room only. There we shared some of our hardest hitting strategies on online business growth. We were even paid a visit by one of the most legendary information marketers in business … considered “The Godfather” who gave his blessing on our event. We’re holding a followup to our last live session by popular demand. We don’t often speak, we stay underground, but our audience insisted we do another. We’ll be delivering tested and proven online business strategies to get you to the next level. Our last session sold out completely and we had to turn people away … there just wasn’t’ enough room. If you want a guaranteed seat to this event, here’s how you get it. Others will pay $,1500 to attend, you get in free when you reserve your copy of Authority ROI! Option #1: The $15,000,000 traffic man who turned an idea into an empire in just 4 years online dominating one of the most competitive niches on the Internet. Option #4: Social media expert who has the number one ranked “Google Plus Marketing” book on Amazon.com. That’s over $5500 in value yours FREE as a bonus for signing up to be a digital marketing pro using this special link. Use the link below to reserve your bonuses. From there we’ll send you access to our bonuses once we confirm your purchase with Jeff Johnson and his company. If you’re considering buying TTS 2.0 and searching for bonuses, you won’t find any online that are better than ours. CLICK HERE to Register for Tube Traffic Secrets 2.0 and Receive $5500 of Content! These exclusive bonuses are not going to stick around long. We can and will pull them after the Jeff Johnson cart is closed for the TTS training. We’re only able to give away about 10 bonus packages. The investment that you make in this series of training is rewarded with a huge list of thousands of dollars in bonus training here. We’re one of the top sources to find Tube Traffic Secrets 2.0 bonuses online. Order right now and start downloading our bonus content. Jeff Johnson is at it again changing the way that marketing is done online. The success of the TTS series in volume 1.0 has lead to the development of the 2.0 series. This second installment of the YouTube mastery series is meant just for marketers and business owners to dominate online video marketing. The new release of the Tube Traffic Secrets 2.0 is expected to outperform version 1.0 with information, tips and secrets. Billions of people view videos on YouTube each month. This consistent traffic can supply business owners or website owners with a good source of potential buyers for products and services. Reaching thousands or hundreds of thousands of paying consumers can really make a difference in online revenue generation. The tips and strategies that Jeff provides in his training are always top notch. That’s why BrianHanson.com remains a TTS affiliate online. One of the reasons that some people earn income online has to do with list building. A person who has a huge list and uses this list correctly can earn a positive cash flow. Part of the Jeff Johnson Tube Traffic Secrets strategy is to help new or experienced marketers to build better lists with videos. Getting the most opt-ins from a video marketing campaign can payoff months and even years down the road. The information that is packed into the TTS version 2.0 is meant to expand on the volume 1.0 edition. A recent video was posted online featuring Jeff Johnson and Eben Pagan discussing the differences in the new training. Jeff is a master at teaching other people how to build huge lists and earn positive cash flow from online marketing. Investing into the Tube Traffic 2.0 series should be a worthwhile investment. The best training usually comes from investing into a program without trying to find an alternative source for content online. Going through this link can provide an instant download of the TTS 2.0 program. The initial videos and cheat sheets that are provided by Jeff do offer a lot of helpful information. This content is separate from the actual training that Jeff delivers by videos after training is purchased. A series of bonuses have been launched to go along with a download of this training on this bonus page. Ready To Drive More Traffic To Your Site? Let us get behind the wheel!